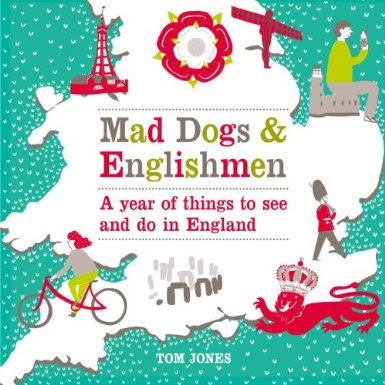 This evening, the fantastic Stanfords in Covent Garden have kindly agreed to host a launch party for your author's new book, 'Mad Dogs & Englishmen: A year of things to see and do in England', and you're all invited to come along for a glass of wine and a chat about the new book. 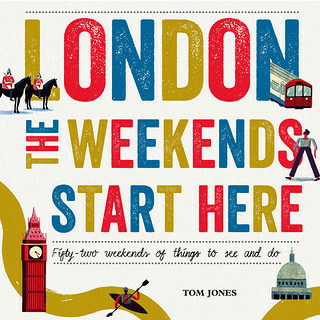 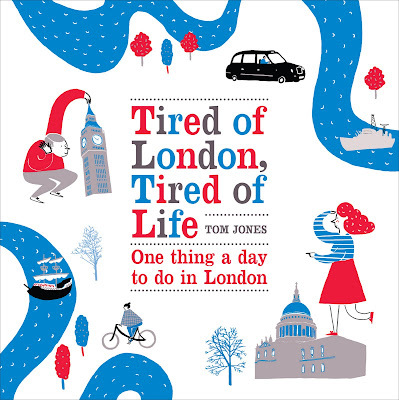 The book is officially out tomorrow, 18th July 2013, so more about it then. 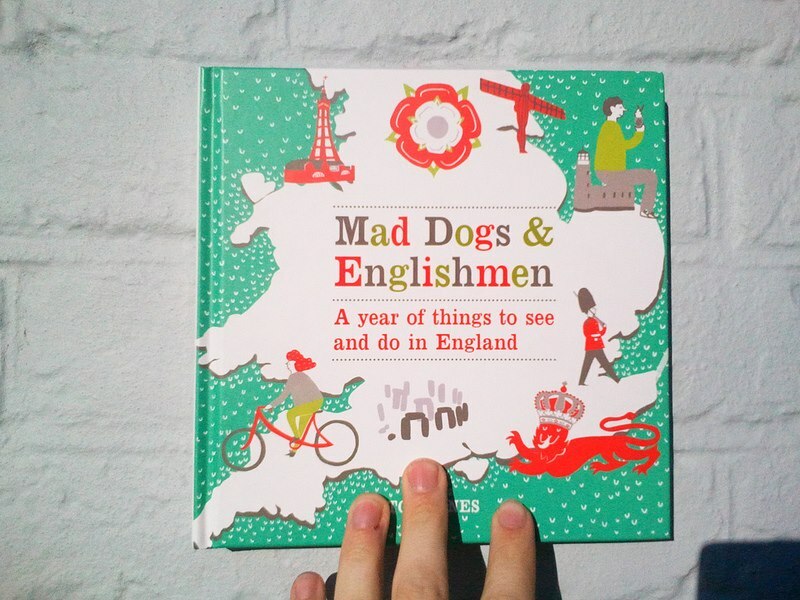 For now, if you're interested in hearing a little about its story and contents, consider a trip to Covent Garden this evening for a glass of wine.